The friendly team at your local Specsavers Coffs Park Beach Plaza have already helped hundreds of people in your community. They have years of combined optical experience to ensure you receive expert eye care, whatever your needs. 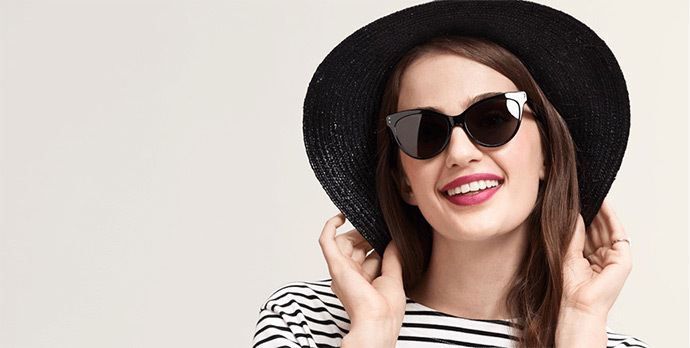 This local team is backed by Specsavers so they can offer you a great range of frames at better prices with complete glasses starting from just $39. It means you and your family can continue to receive expert care and eye tests from a local optometrist as well as incredible value on over 1000 stylish pairs of glasses.